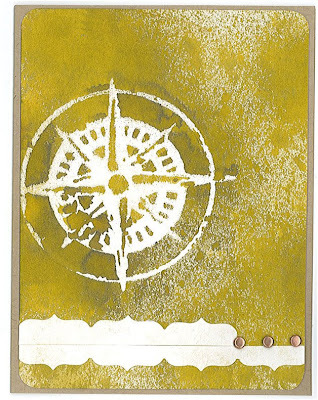 One of my favorite easy cards for guys involves Tim Holtz's compass mini mask and Tim Holtz Adirondack Color Wash in one of my favorite colors: lettuce. I am addicted to this color. If you had told me a few years ago that I would reach for green over and over again and especially a green with a touch of acid I would have thought you crazy, but tastes change. I don't know about any of you, but I am a slow cardmaker. I can easily whittle away an hour or two (or more sadly enough) on a single card. I think it is because I don't usually plan the card in advance. 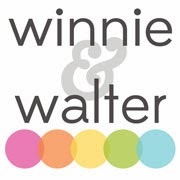 I start rummaging through my studio trying to find images or materials that I think appropriate for the person I am making the card for..their favorite colors, style, images, etc. I often will have made many elements only to put them away for another day as they do not work. It drives me a little crazy how I can agonize over a card. It is a relief to have some cards that can be produced in a short time.